sailboat. 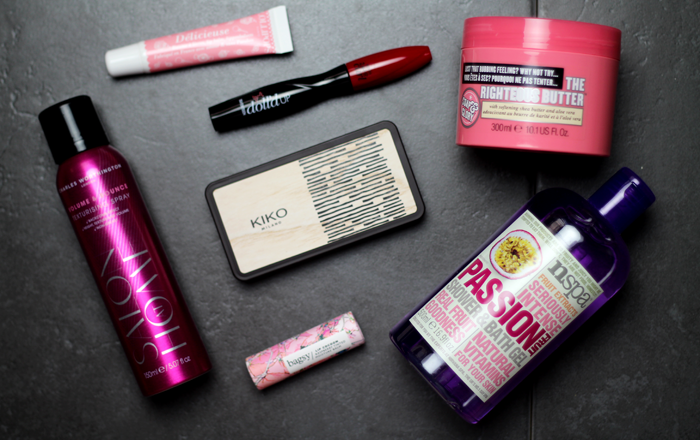 : July Beauty Favourites! Lovely picks! 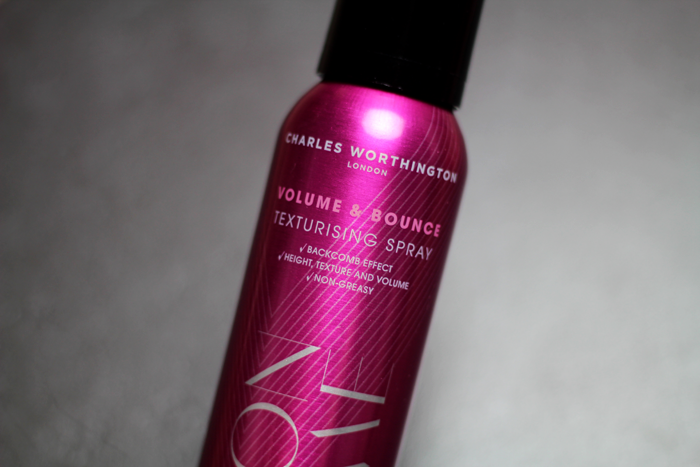 I love the Charles Worthington texturising spray, it smells so nice! The bags lip balm looks so good! 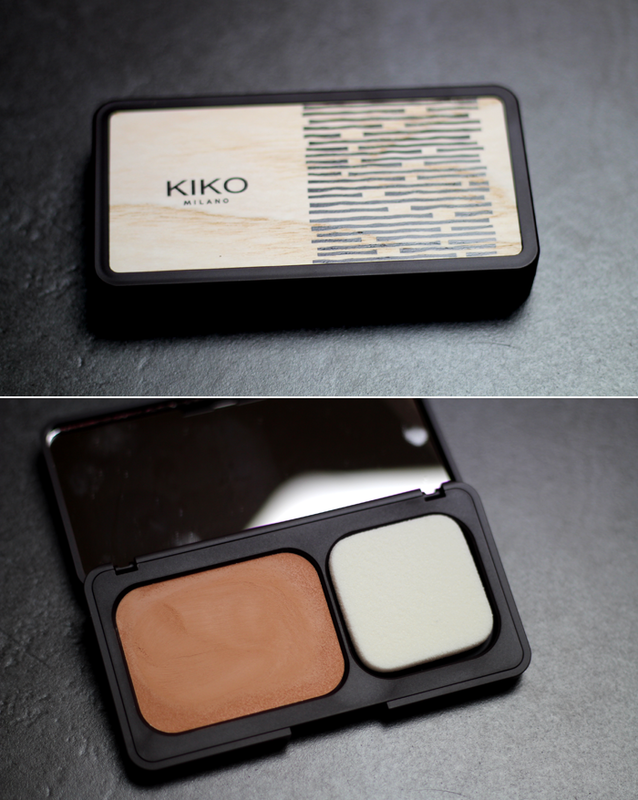 I still cannot get over that Kiko packaging! It is so, so beautiful. I don't think I've ever tried a mascara from 17 but that packaging is adorable. That lip balm has the most amazing packaging. I don't think I could ever use it - it's too pretty! 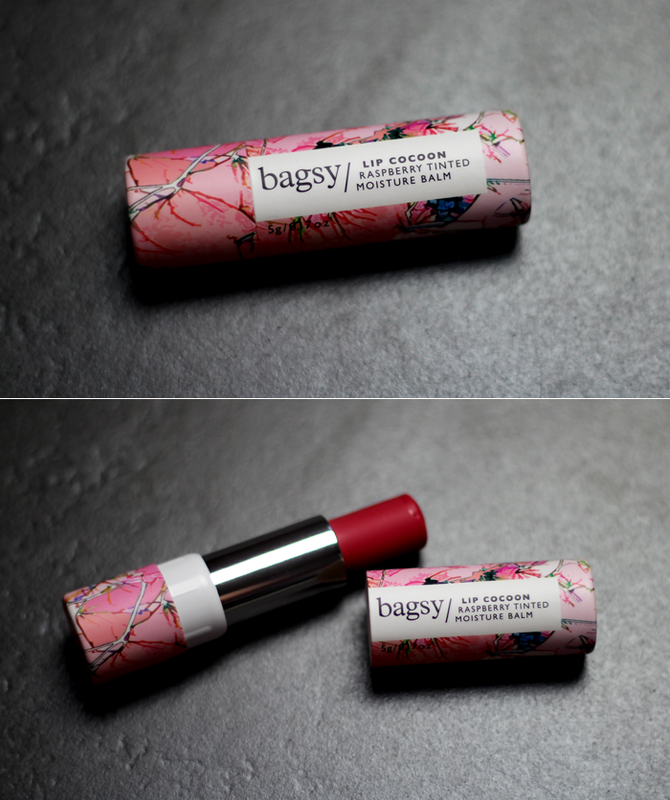 How good does this Bagsy lip tint look!? Such a nice shade and I love the name haha. I still need to try that Seventeen mascara! I remember reading about it when you last mentioned it in a blog post but I've not been to Boots since! I love the Righteous Butter too :) I have 2 back ups!! That's a great idea to use that as a cream bronzer! Love! The mascara sounds really good, and I love the scent of the righteous butter too. 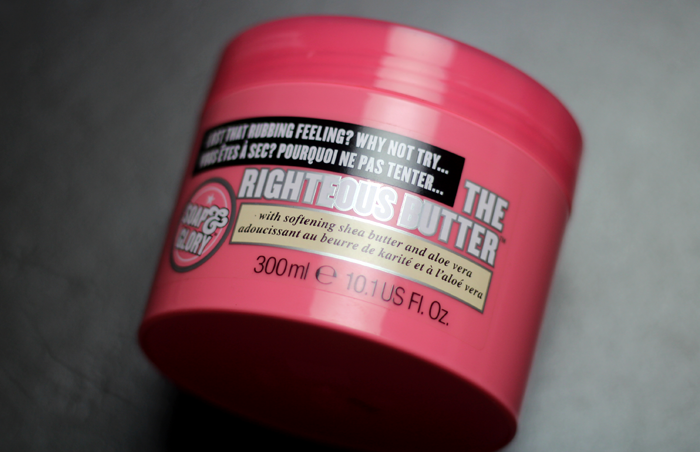 Righteous butter gets me everything...the scent is just heavenly! 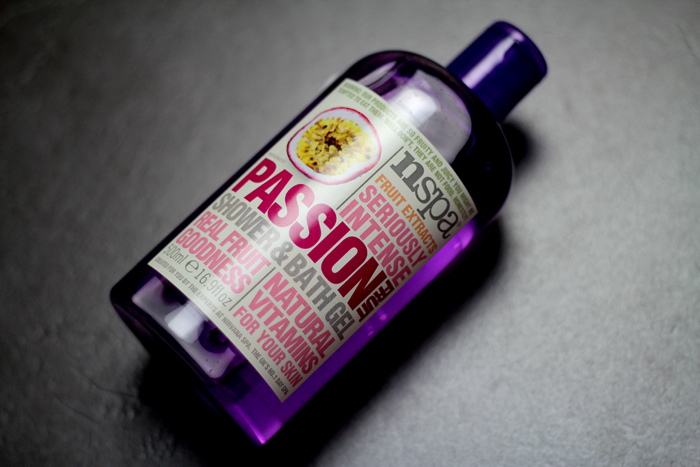 These products sound great! I want to try the Righteous Butter...sounds amazing! Oh! 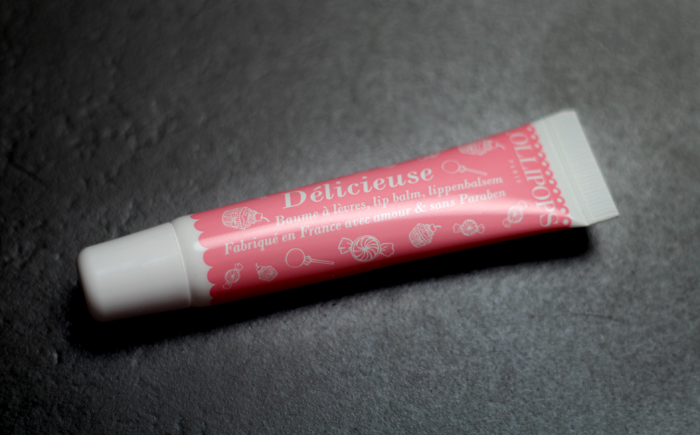 The raspberry lipbalm looks great! I am really curious about that product! I just picked up the Doll'd Up Mascara following your rave reviews. 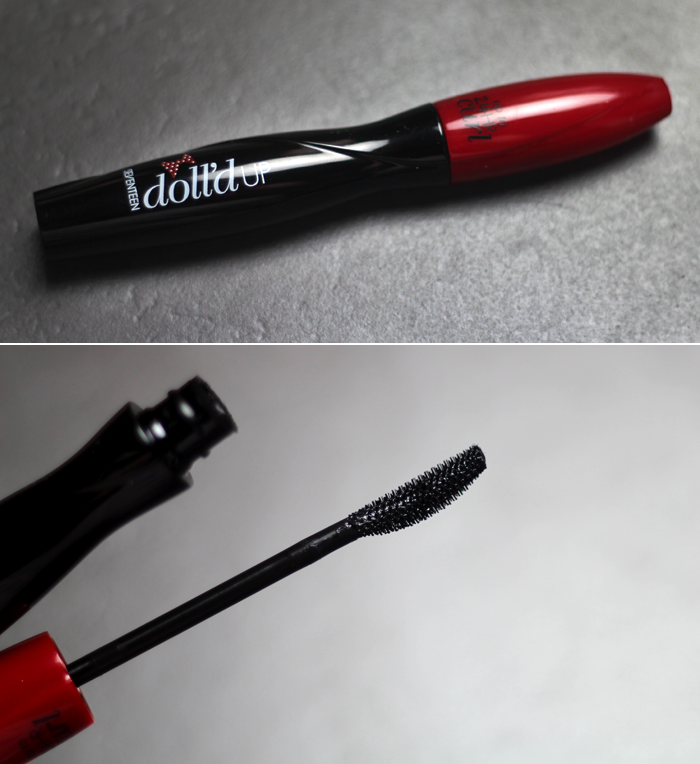 It's not as thickening as I like but for day wear and as a lengthening mascara I love it.